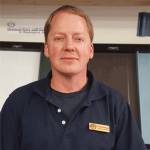 Come see Kevin Hanson our roofing specialist at Hartnagel’s Roofing Showroom or call him directly at 360-452-8933. 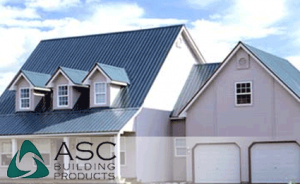 Hartnagel Building Supply offers a full line of roofing materials for residential, commercial, and municipal jobs. 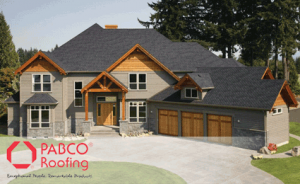 We have a full service roofing showroom and are here to assist you with all your roofing needs. 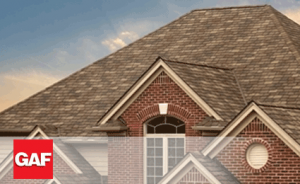 We even recommend local roofing contractors. We do roof top deliveries to the retail customer and to the best roofing contractors on the Peninsula. 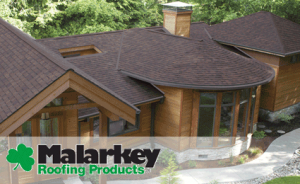 If your home has a roof leak, contact us. We’ll be more than happy to recommend a reputable, local contractor for the job or check out our Contractor Referral page HERE to see trustworthy and reliable roofers in the area. 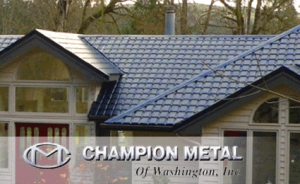 In the meantime feel free to browse our section of roofing manufacturers and relevant links below, (click on images for direct manufacturer website).